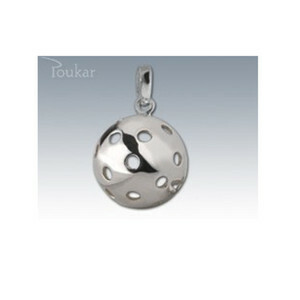 In cooperation with zlatnictvím we had to make floorball pendants. This silver pendant plus a further layer of silver-plated. 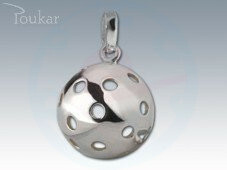 High quality Czech jewel - floorball ball - is made of silver fineness 925/1000. White is finished with passivation. Can make even the yellow or white gold fineness 585/1000. 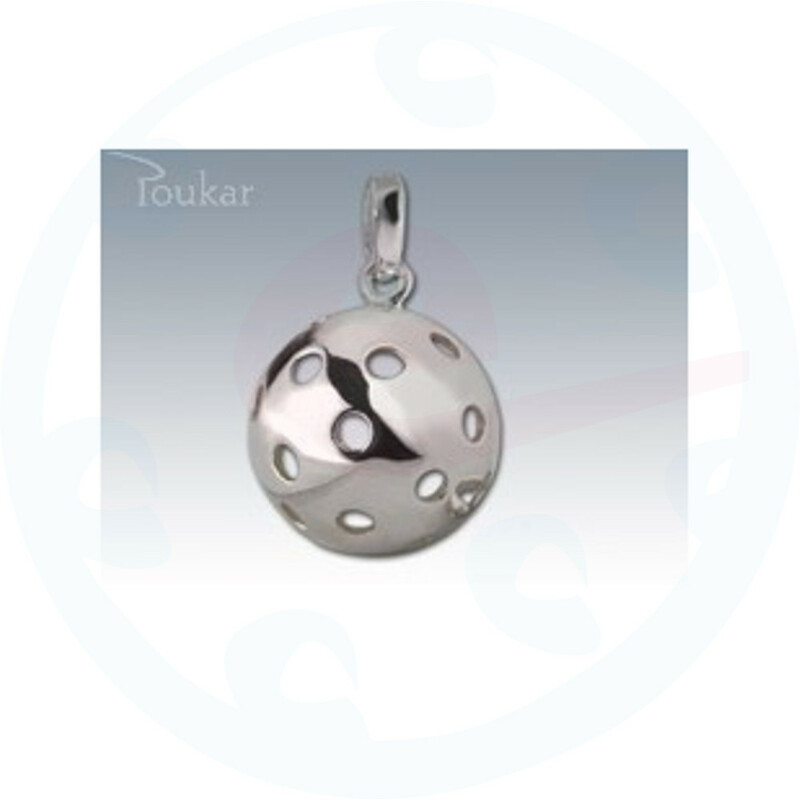 Diameter ball-pendant is 11 mm, the height is 18 mm including the loop.